Please Find The Detail Of 4MW WARTSILA 12V32LN & 6MW WARTSILA 18V32LN , Available For Sale. Kindly Interested Let Us Know , I Will Send You Photo's & Price Details. Dear Sir. Please provide us full details of plant following details: Price? Photos ? Report ? Origin? We are really interested in the Generator for one f our textile company client. Thanks & Best Regards. Usman Javed. Please provide details of running hours, last overhaul, oem overhaul?, and tentative price. 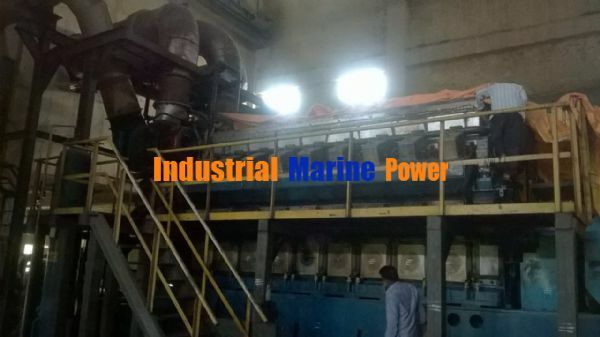 Dear Sir, we are searching 1x9L32 HFO used wartsila engine with ABB Alternator at 6300 Volts. 50Hz 1x18V32 Duel Fuel (Natural Gas & Diesel) used wartsila engine with ABB Alternator at 6300 Volts. 50Hz looking forward your reply soon, Thanks & regards, Jamal Nasir Senior Manager Power Generation. Lucky Cement Limited. We required 6MW power plant which can run on HSD, the DG set shall be in good condition with minium running Hrs. DG set must be ready to use with our overhaulling. OEM inspection and servise support At bangladesh is must. need of wartsila 4.2 and 5.4 MW ,Not the marine Engine.In good running condition. Hello, I have Wartsila & MAN DG Sets ranging from 3.1 MW to 6 MW available for immediate sale. We have Wartsila 9R32LN, 3.2 MW, HFO Generator readily available with us in excellent condition. Please contact us at harakhji@gmail.com / sales@harakhji.com for more details, photos and price. Alternator : 6700 KVA / 60 Hz. 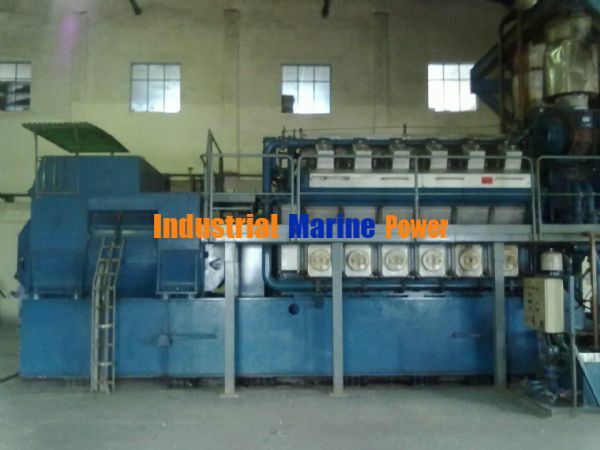 We are the only CLASS APPROVED marine workshop near ship breaking yards in India, with very huge stock of ship machinery and parts. Kindly contact for any of your requirement. We have requirement of 6 MW DG set. please provide us technocommercial offer for the same.